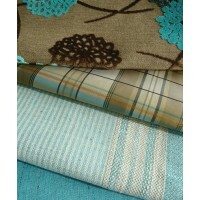 Expired Massive Furnishing Fabric Clearance Sale - Up to 90% off! 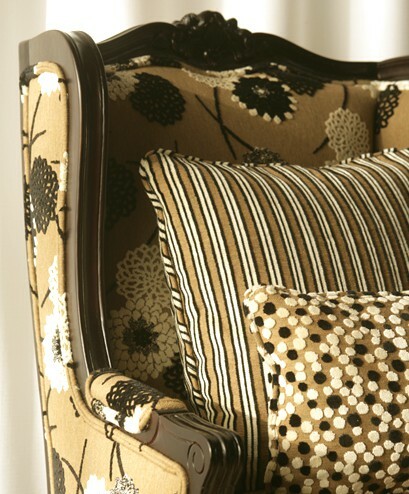 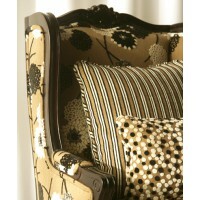 Roylston House - High end furnishing fabrics sale. 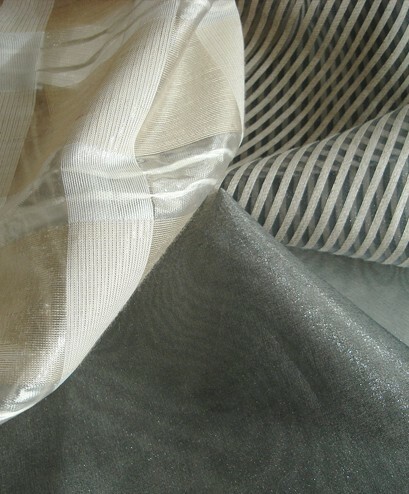 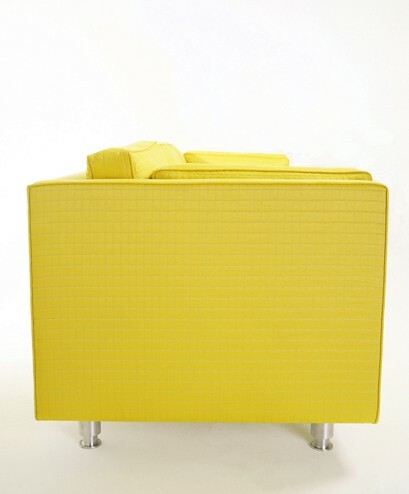 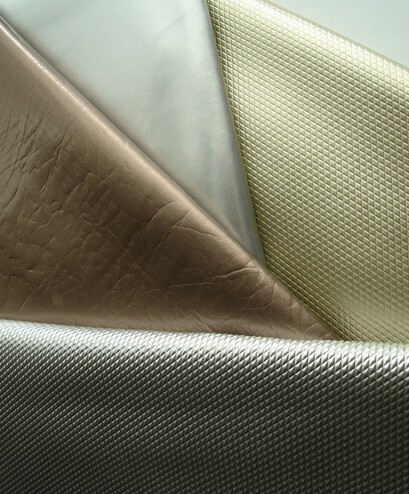 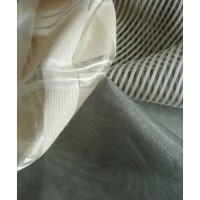 Designer furnishing fabrics up to 90% off wholesale price - fabrics from $5/m! 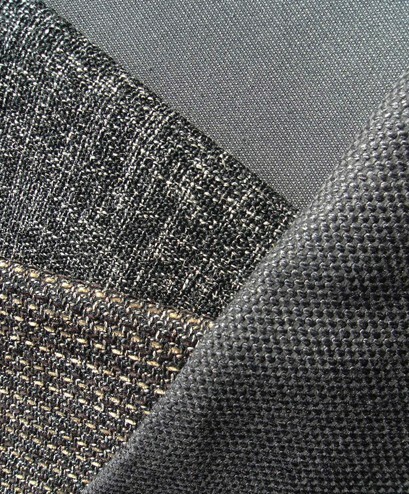 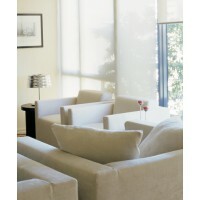 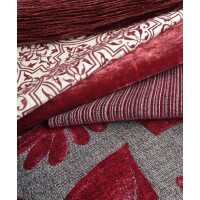 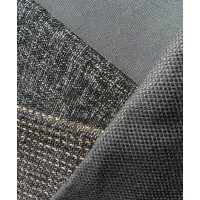 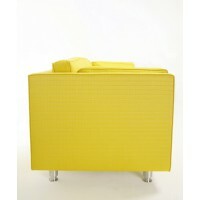 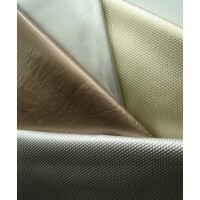 Exclusive European furnishing fabrics from Roylston House are being cleared at below cost price. 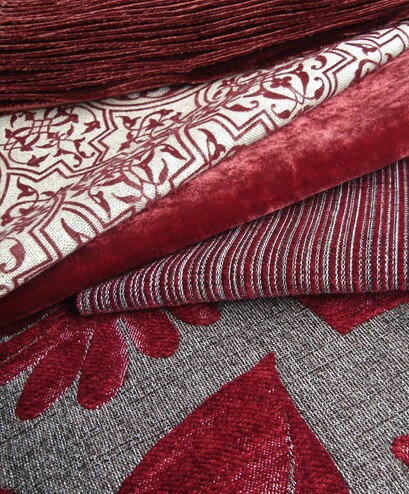 There will be luxurious velvets, natural linens, innovative vinyls, stunning sheers, durable upholstery and elegant drapery fabrics. 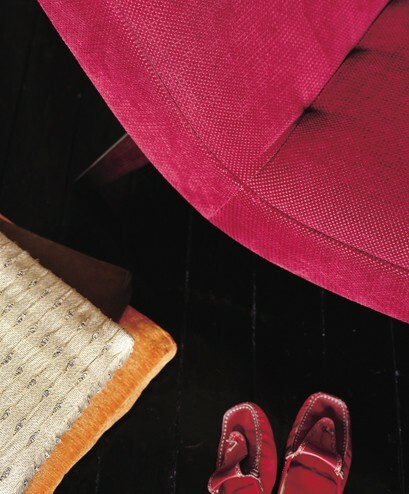 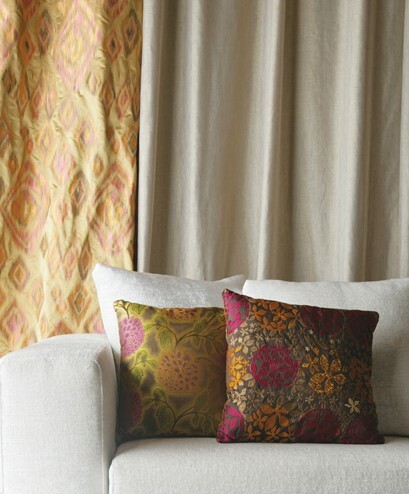 Whether you are looking for a pop of colour to enhance your home or a natural linen you will be sure to find it. 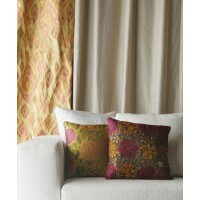 Roylston House is a wholesaler and thereby normally only sells direct to interior designers, architects and retailers. 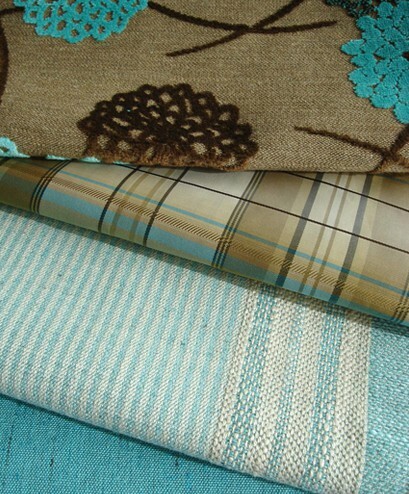 This is an opportunity for the public to purchase fabrics at never before seen prices.